Home / News / Invited to attend the training securely use the Biosafety cabinet (BSC). On Friday, September 7, 2018, at Conference Room 1, Building for science and technology 5 (B5), 9.00 am. – 4.00 pm. Invited to attend the training securely use the Biosafety cabinet (BSC). On Friday, September 7, 2018, at Conference Room 1, Building for science and technology 5 (B5), 9.00 am. – 4.00 pm. Invited to attend the training securely use the Biosafety cabinet (BSC). On Friday, September 7, 2018, at Conference Room 1, Building for science and technology 5 (B5), 9.00 am. – 4.00 pm. Interested persons can register for the course by clicking the link below. Within September 6, 2018. Training Registration securely use the Biosafety cabinet (BSC). 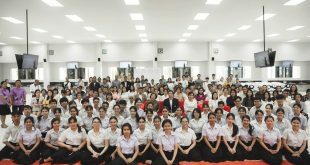 Previous The Center for Scientific and Technological Equipments Walailak University Welcoming students from Walailak Young Ambassador Camp 2018 on August 28, 2018. 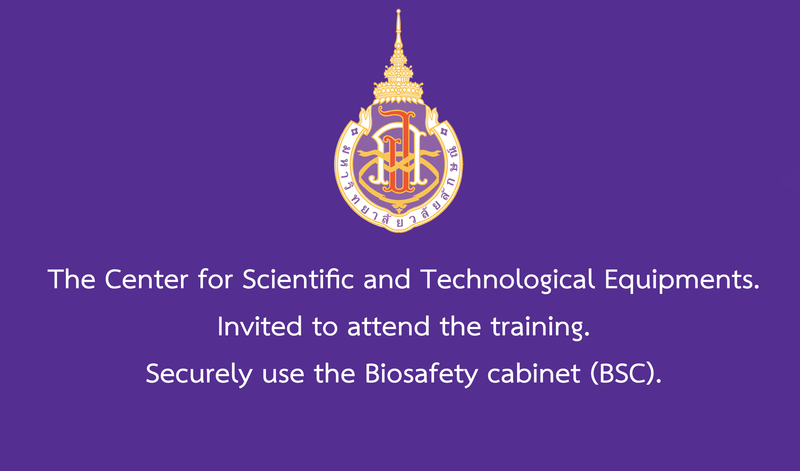 Next The Center for Scientific and Technological Equipments Biosafety cabinet (BSC) training session will be held safely on Friday, 7 September 2018.